So my baby days are behind me, but that doesn't mean that I don't love getting my baby fix every chance I can get. 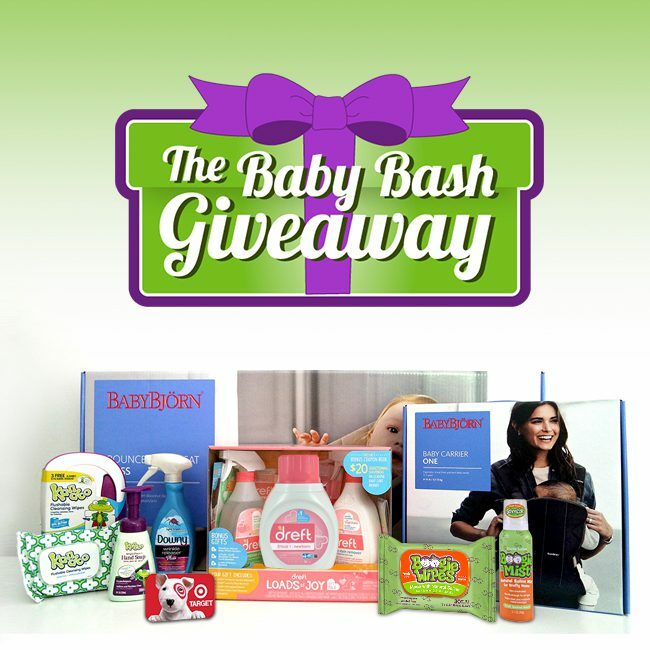 One lucky winner will win a $100 Target gift card plus products from Boogie Wipes, Baby Bjorn, Dreft, Kandoo and Downy Wrinkle Releaser Plus. Giveaway is open to US and Canada residents and ends at 11:59 pm on Friday, August 4, 2017. Complete the form below to enter. Click here if you are not able to see the form. Good luck!